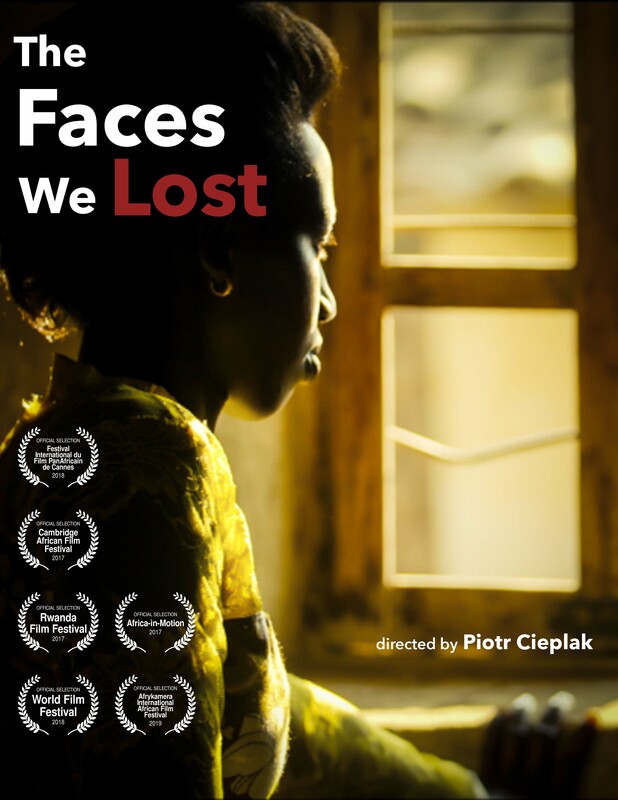 Commemorating 25 years since the 1994 genocide against the Tutsi, Deptford Cinema is pleased to bring the documentary The Faces We Lost to our screens this May. A documentary about how Rwandans use personal and family photographs to remember and commemorate the loved ones they lost in the 1994 genocide against the Tutsi. Survivors, relatives of victims and professional memory-makers guide us through their stories and share their experiences and images. It is the first documentary to explore the many functions of these priceless photographs, and one of the few films to engage with Rwandans as users of images, rather than simply their subjects. We will be joined by filmmaker Dr Piotr Cieplak after the film for a Q&A, hosted by Dr Victoria Grace Walden, University of Sussex. An award-winning director and writer, Piotr has worked on projects in Rwanda, Kenya, Tanzania, Argentina, Ukraine and the United Kingdom. He is the director of Memory Places (UK, 2009) and Memory Cards (UK, 2015) – screened at Rwanda Film Festival, Africa-in-Motion (Edinburgh), Montecatini International Short Film Festival (Italy) and Afrykamera (Warsaw). Memory Cards won the Best Polish Lens Award at Afrykamera 2016. The Faces We Lost (2017) is Piotr’s first feature film. It has screened widely on the international film festival circuit. In 2018, it received the runner up award (moving image category) from the British Association of Film, TV and Screen Studies (BAFTSS) and was nominated in the film of the year category by the Arts and Humanities Research Council, UK. Piotr has been working in Rwanda for a decade and is the author of: Death, Image, Memory: the genocide in Rwanda and its aftermath in photography and documentary film (Palgrave, 2017). Piotr has a PhD from the University of Cambridge and is currently a lecturer in filmmaking at the University of Sussex, U.K. He has written extensively about Rwanda, Africa, film and photography and served as a festival jury member.